GOT7's Jackson has shared a snippet of his new song featuring an international artist! 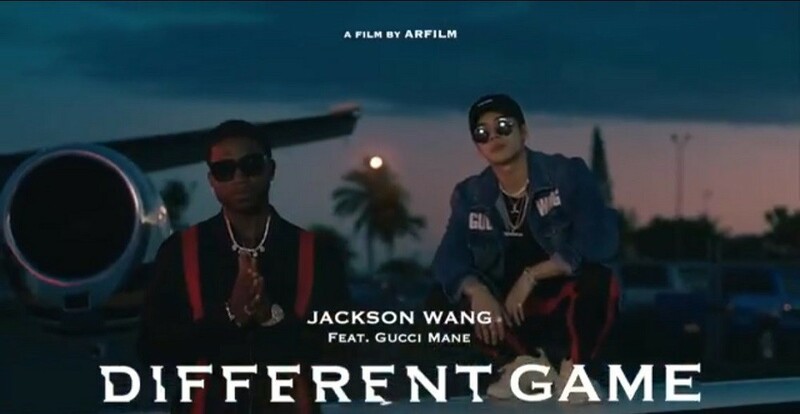 On November 3rd, Jackson shared the preview for his upcoming MV for the song "Different Game" featuring Gucci Mane. In the video, Jackson and Gucci Mane hang out near a private jet, looking flashy and chilling together during the magic hour. 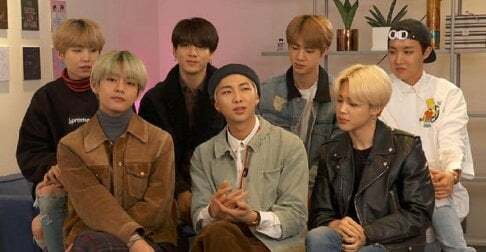 Does anyone already sense another heavy 'Team Wang' hip-hop vibe to the track? D-3 Different Game . NOV 7 th . @laflare1017 . @xxboytoy . #??? #DifferentGame #guccimane #NOV7 #D3 #TEAMWANG #imbotoitsmachance #jacksonwang #? ?